Hypoglycemia in Diabetes focuses on the prevention and treatment of hypoglycemia with careful attention to glycemic management of diabetes. 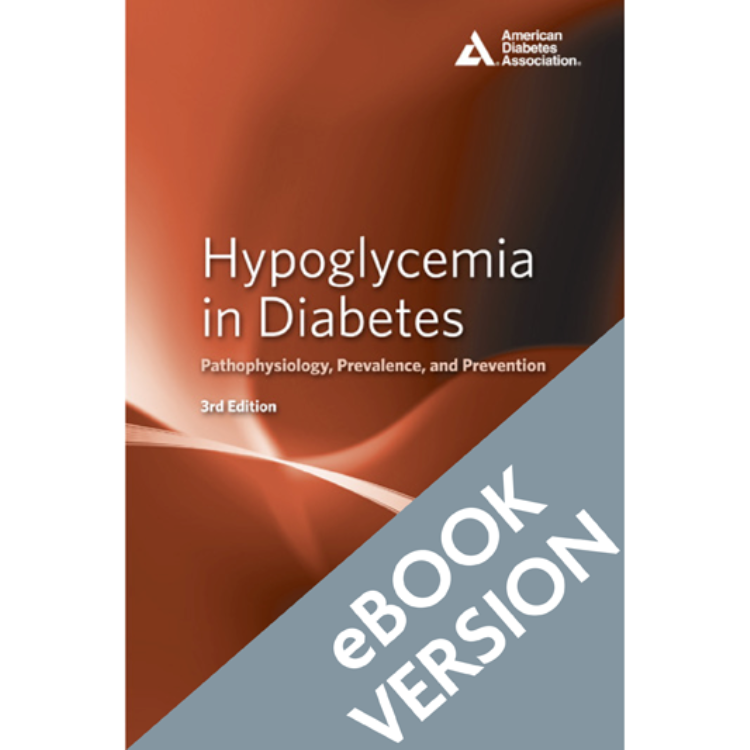 Intended for diabetes researchers and medical professionals who work closely with patients with diabetes, this newly updated and expanded edition provides new perspectives and direct insight into the causes and consequences of this serious medical condition from one of the foremost experts in the field. Using the latest scientific and medical developments and trends, readers will learn how to identify, prevent, and treat this challenging phenomenon within the parameters of the diabetes care regimen.